Ghetto Kumbé comes from Bogotá, Colombia, the most innovative centre of the musical world nowadays, or so it seems at least. It consists of three great musicians from the Caribbean coast. This combo of wizard-singers and percussionists are calling the public all around the world to join their digital rumba. 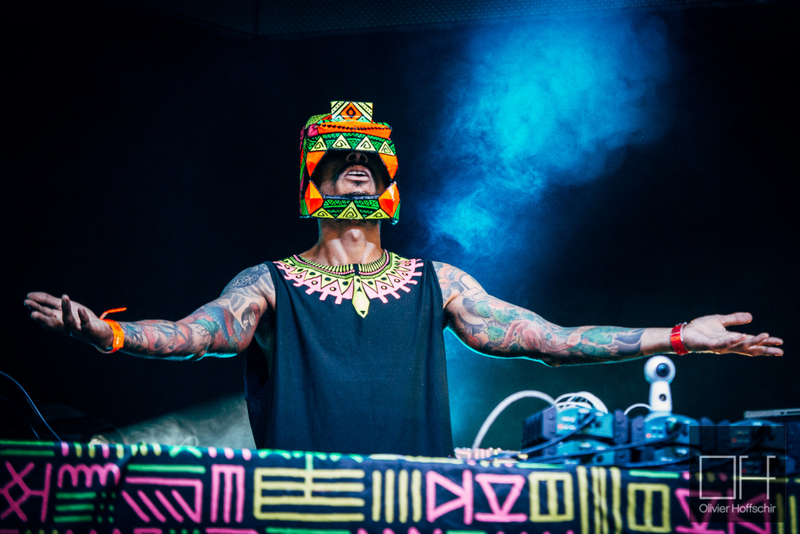 Their transcendent ritual is based on powerfull percussion, Caribbean house beats and traditional afro-Colombian rhythms inspired by west-Africa. Their first EP, Kumbé, was released end of 2015 in Colombia and they directly were declared ‘new artist of the year’ in 2016. They have been touring Colombia a lot and are now ready to conquer the world. 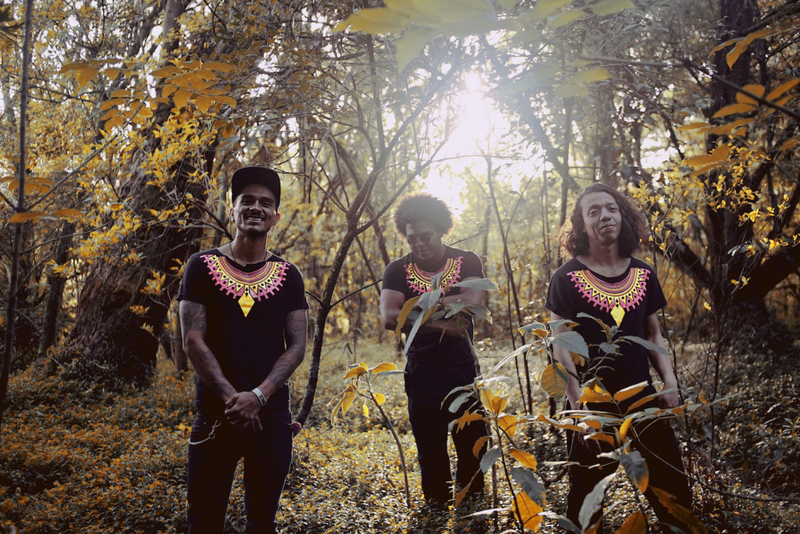 Their second EP Soy Selva was released in Colombia and in Europe in September 2017.